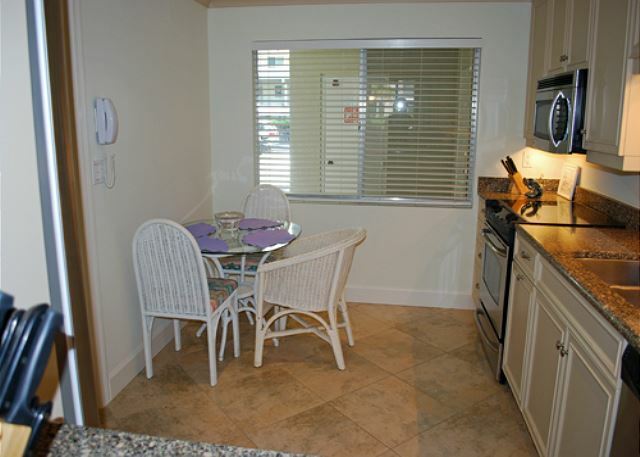 Escape from the ordinary and treat yourself to this beautiful bayside condo just minutes from Lighthouse Beach and the shops and restaurants of the East End! 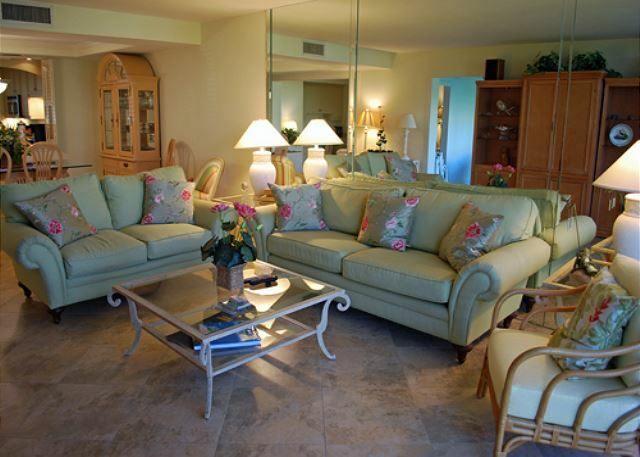 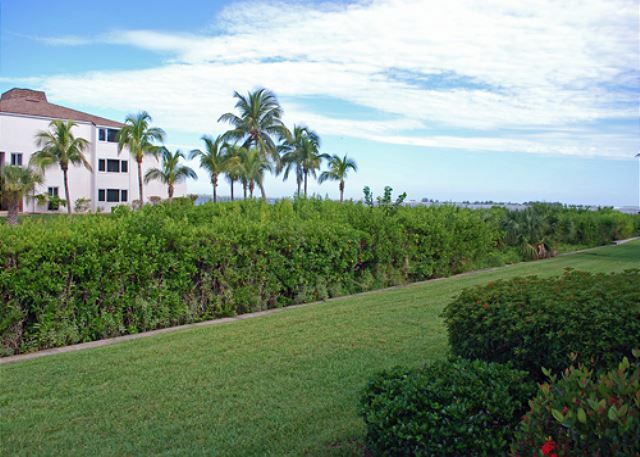 Lighthouse Point #131 is ground-level unit with a garden view, outlined by San Carlos Bay and the Sanibel Causeway. 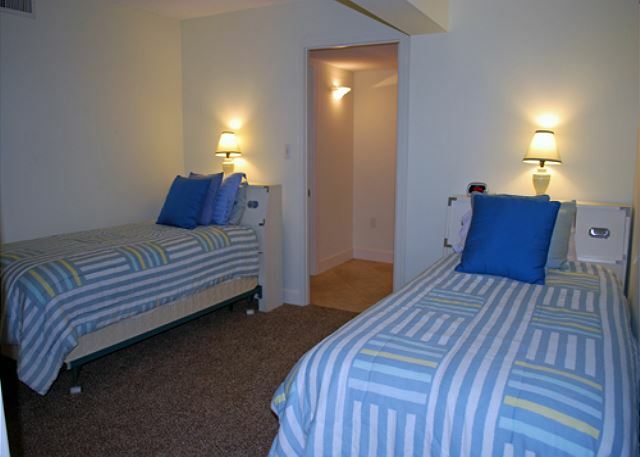 This 2 bedroom plus a den condo can comfortably accommodate up to 6 guests with a king in the master, twin beds in the guest room and a sleeper sofa in the den. 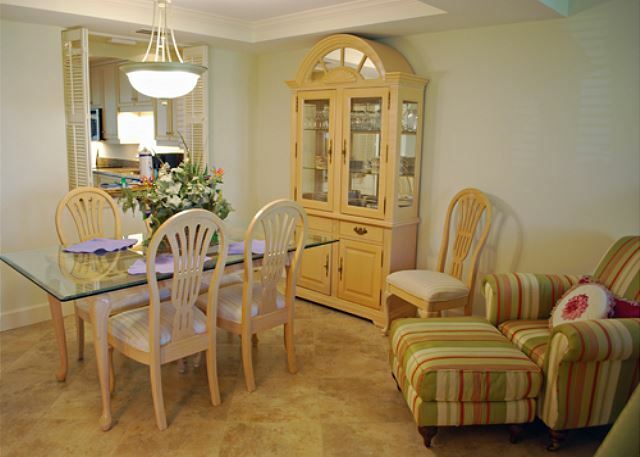 You and your guests will enjoy the fully equipped and updated kitchen. 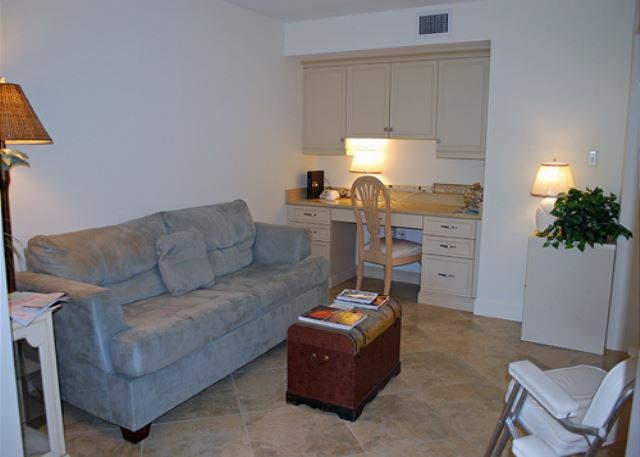 The condo offers 3 flat screen TVs and Wi-Fi. 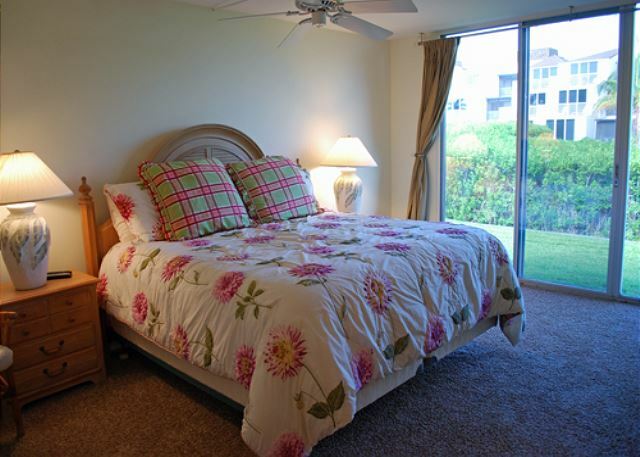 Guests of this 69-unit, non-smoking complex are welcome to enjoy the community heated pool, tennis court and gas grills.